Visit the the UNESCO Ichkeul Parck and its unique lake. 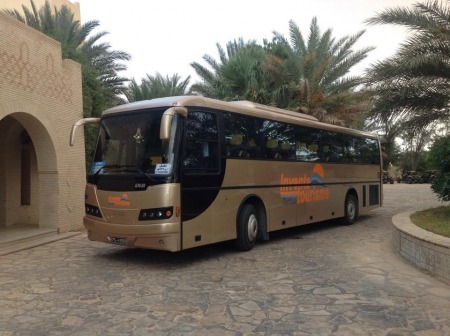 Adventure tour in the forest of Ain Draham located in the top hills. See the farmers cultuvate olives in the Farm of Ksar Ezzit. Expore the mountain of Zaghouan and it's Roman water temple. Visit Punic and Roman historical sites. Arrival at Tunis Carthage airport, meet and greet by our guide and transfer to the hotel in Sidi Bou Said for the overnight stay. After breakfast departure from the hotel to the north of the country where the national Ichkeul park is. 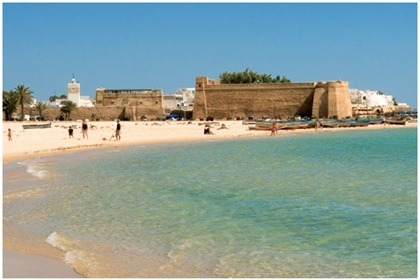 Continuation to the capital of the coral in Tunisia and the town of the jazz festivals: Tabarka.Visit of the famous needles, the leisure harbor and see from the coast the impressive fort on the top of the hill overlooking all Tabarka and the bay. We leave in the afternoon and drive to Ain Draham known for the cork tree forests and the distinguished architecture in comparison to the rest of Tunisia. Being the region where it snows nearly every winter, the locals adapted a European style for the roves using the red tiles. Our dinner and overnight will be in hotel Dar Ismail 4* located in the top hill of Ain Draham forest. Departure from the hotel after breakfast to the archeological site of Bulla Regia. 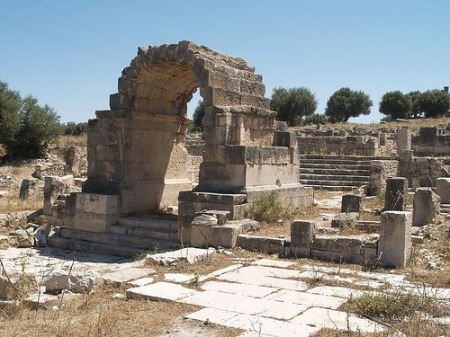 Bulla Regia and as the name inspire was a royal place for the Numidians and was the town where Carthaginians found refuge at the end of the 3rd Punic war with Rome. 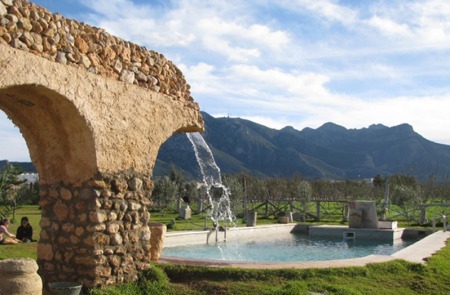 The characteristic of the site is certainly the underground homes built by the Romans to escape the heat of the summer. Continue to the site of Dougga: Thugga, Thugges or Thugenses. Dinner and the overnight stay at the local small hotel of Thugga in the village of Teboursouk. After breakfast we depart from Teboursouk heading toward Zaghouan to visit the famous Roman water temple that used to mark the beginning of the 130 kilometer long aqueduct to Carthage. This is one of the finest examples of the genius roman engineers during the Roman time in Tunisia. We continue to a particular ecological farm and residence of Ksar Ezzit. The day finishes at the resort of Hammamet at hotel Eden Yasmine 4*. Dinner and overnight. After breakfast and instead driving straight to Tunis, a detour is worth it to visit the Cap Bon peninsular that is considered to be one of the richest parts of Tunisia. Farming and fishing are the main activities in the peninsular that looks like a finger pointing the direction of Italy only 130 kilometers away. 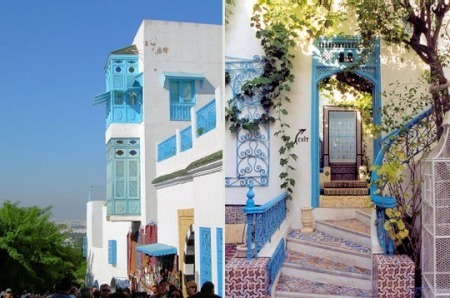 Visit of the administrative capital Nabeul known for its pottery handicraft then continue to the charming white and blue fishing port of Kelibia, the Roman Clupia. In the nearby stands the unique Carthaginian site of Kerkouane where as well a museum is found and presenting what had been found on the site in the excavated part. Kerkouane is probably the only city that Romans destroyed bur never rebuilt it and therefore it remained a fine example to learn about the Carthaginian architecture, way of life, art, etc..
Departure from the hotel to Tunis Carthage airport and the flight back to your destination.